Did you recently buy a new coffee creamer and not like it? 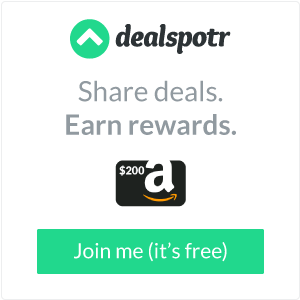 Instead of tossing it or giving it away to a friend try this and don’t forget we have more frugal living tips under our frugal living tab above. 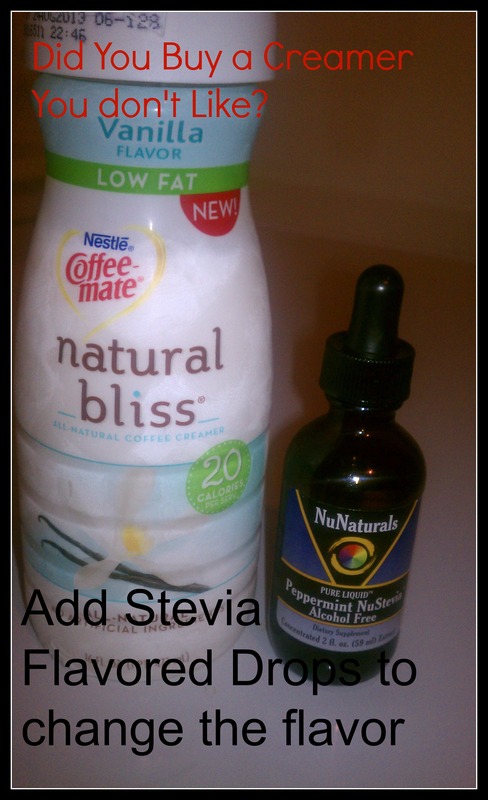 Add Stevia flavored drops to any coffee creamer to change its flavor. I used Peppermint Extract in this Natural Vanilla flavor because I didn’t like this brand’s Vanilla but wanted to still use it. It worked out perfectly. I put 3 droppers full into the creamer and then shook it up to mix well.